Enjoy the convenience of stocking your freezer with products delivered by our dedicated team here at R&S Ware Butchers. 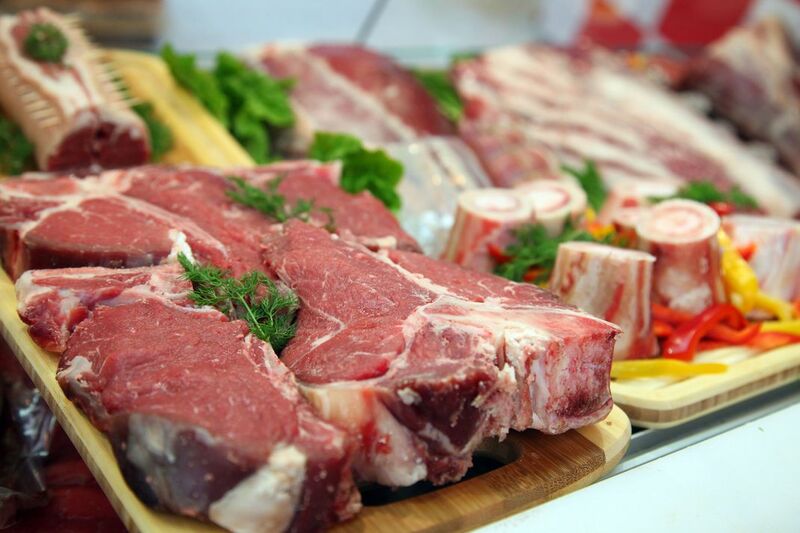 Situated in Great Torrington, Devon, our friendly, reliable team delivers a selection of different Fresh meat and deli products straight to your door. For your convenience, our delivery service is available for all our customers needs. Please note that orders need to be in excess of £20 to qualify for free delivery. However, For smaller orders,or orders from further afield please call us for a free, no-obligation quotation. Contact us in Great Torrington, Devon, for a convenient delivery service.